– Nadine Gublin, head winemaker. Most Burgundy domaines stay close to home, perhaps over the decades adding the odd plot in a neighbouring village when finances or inheritance permit, but rarely venturing further afield. Not so Domaine Jacques Prieur… this is an estate with bigger ideas. The credit for many of these astute purchases goes to the Prieur family. By the late 1980s however, it was the turn of the Labruyères, no strangers to wine or business, whose family-owned Domaine Labruyère is the oldest estate in Moulin-à-Vent, dating back to 1850. The late Jean-Pierre Labruyère, father of the current incumbent Édouard Labruyère, secured a majority shareholding in 1988. In 1990, rising star Nadine Gublin was appointed Technical Director. Nadine has since established herself as one of the leading winemakers of her generation. 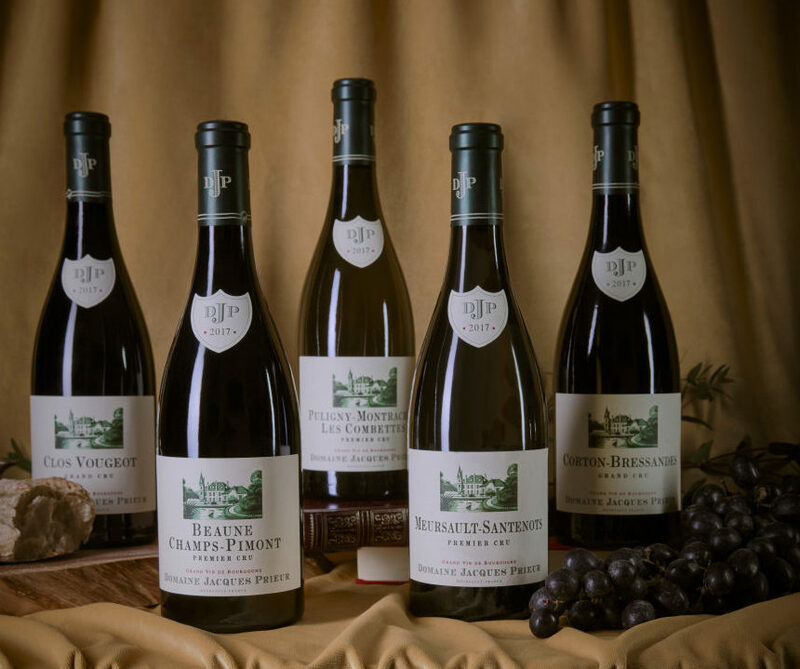 Following the appointment of Édouard Labruyère to manage the family wine estates in 2008, the domaine moved up another gear. It is not an exaggeration to say that Édouard is one of the most single-mindedly determined and ambitious personalities in the world of wine. He lives and breathes it. Édouard’s partnership with Nadine is, as any great partnership must be, one of creative tension, in which both parties have very clear ideas of what they want to achieve. I’m not sure how they manage to reconcile the inevitable conflicting opinions, but it is a credit to them that they do! Corney & Barrow has been the domaine’s exclusive UK agent since the 2013 vintage. It is a role that we fought hard for. These notes are based on a tasting at the domaine in October 2018. As I have noted here before, these annual tastings are particular favourites, for the frank exchange of ideas with Nadine and the sense of wonderment with which she approaches each of her wines, as if we are discovering them for the first time together. Le Chambertin, Clos de Bèze, Le Musigny, Clos Vougeot, Échézeaux, Corton-Bressandes, Corton-Charlemagne, Chevalier-Montrachet and Le Montrachet – the stuff of dreams. These grands crus are complemented by a host of premiers crus traversing Beaune, Volnay and Meursault, where the domaine is located. The domaine was established in 1870. Jacques Prieur, co-founder of the famous Chevaliers de Tastevin, lent the estate his name in 1956. Today, the Prieur family is represented by his grandson Martin Prieur, who looks after a number of export markets. 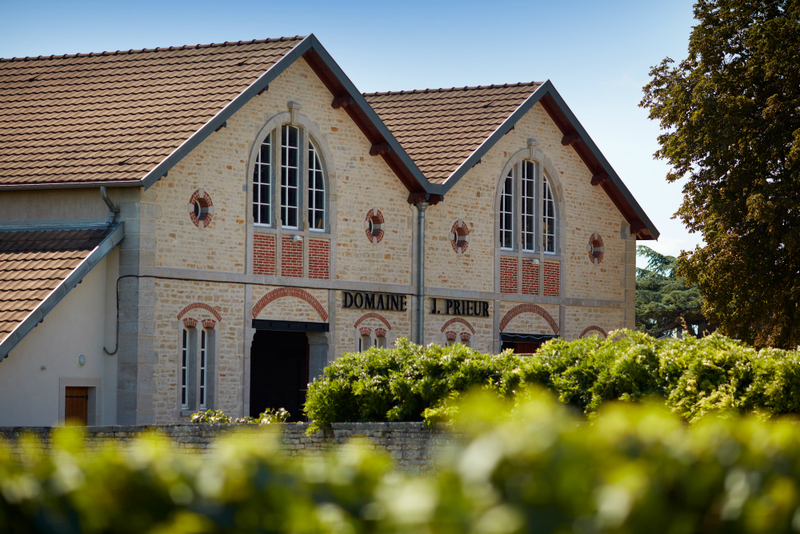 Domaine Jacques Prieur comprises 21 hectares. The vineyards have been worked organically since 1997 and biodynamically since 2009. Winemaker Nadine Gublin destems most of the Pinot Noir, although there are notable exceptions. Pommard Charmots 1er Cru is 100% whole-bunch fermented in 2017, as always. Corton-Bressandes and Meursault Clos de Mazeray have 40% whole-bunch treatment, whilst Nadine has reined it back a little this year for several other wines. There is a double sorting table, to ensure the grapes are pristine. 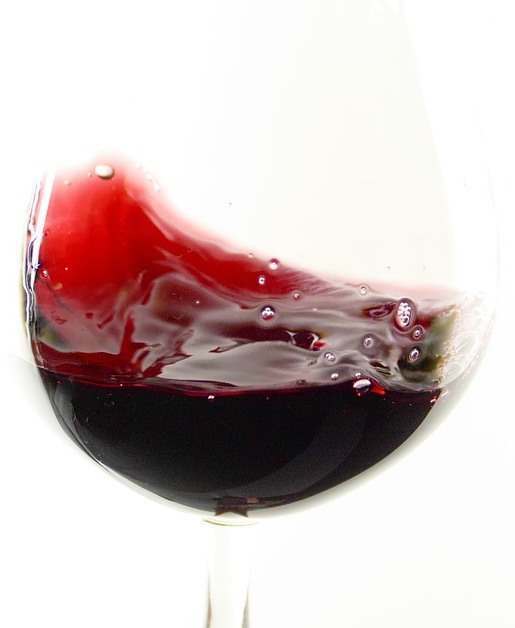 Red wine maceration lasts around 20 days, consisting of three to five days of cold soak at 14˚C before fermentation, with a post-fermentation maceration of five to seven days, protecting the surface with a cap of carbon dioxide. Pigeage, or punching-down, is done twice a day for the first three days of fermentation, then once a day thereafter, but with no pumping-over. New oak is around 50-80% for the grands crus and 20-30% for the premiers crus. For the white wines, the grapes are pressed immediately using a pneumatic press and transferred to stainless steel vats for 12-14 hours’ settling. Around 20 months’ élevage is the norm, with 100% malolactic conversion. Since 2007, there has been no bâtonnage (lees stirring). Only natural yeasts are used. Since 2008, the red and white wines have been made in separate cellars to keep their different natural yeast strains separate. As mentioned, the family has owned Domaine Labruyère in Moulin-à-Vent since 1850. Édouard Labruyère has run the family’s estates since 2008, when he took over from his late father. The family also owns Château Rouget in Pomerol and Champagne Labruyère, a recently founded champagne grower-producer in Verzenay, Montagne de Reims. Édouard Labruyère was born in 1976 at the original family domaine in Moulin-à-Vent, Beaujolais. Following a short period as a diplomat in Africa, he returned to the world of wine in 2003, working as a courtier in Bordeaux from 2003 until 2008. He has run the family wine estates since 2008. Nadine Gublin has been at Domaine Jacques Prieur since 1990. After a decade at the domaine, she was named ‘Winemaker of the Year’ by the Revue de Vin de France, the only French woman to have been so recognised. Nadine describes her approach as “sustainable viticulture, precise winemaking and optimal ripeness”. 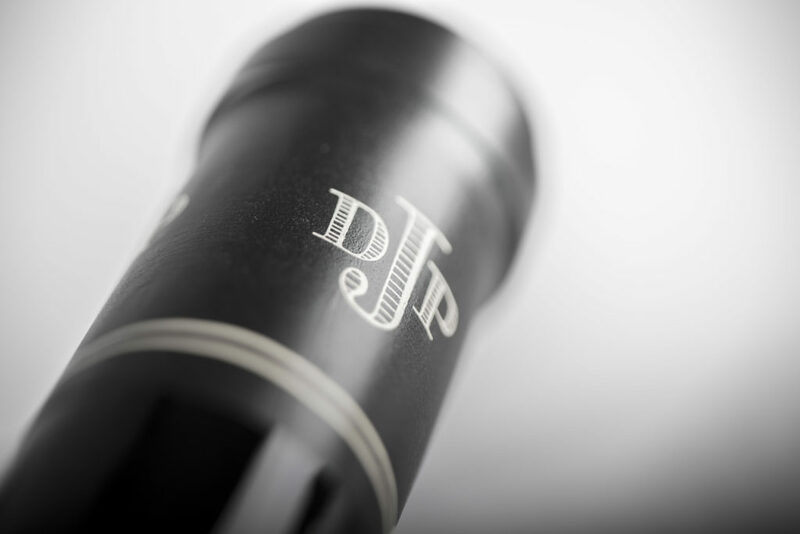 Daniel Godefroy has been in charge of the vineyards of Domaine Jacques Prieur since 1997. Born into a winemaking family in the Loire’s Saint-Nicolas-de-Bourgueil, he worked in Alsace for twelve years, five of which were spent at Domaine Zind-Humbrecht. December 2016 and January 2017 were dry and cold. Clement weather in March resulted in fast vegetative growth in the vineyards, with bud-burst starting early, from around 20th March.The unusual warmth and sunshine of the first half of April allowed the vines to continue to develop rapidly, with 3-4 leaves visible on most vines by mid-month. This precocity and a subsequent return of low temperatures brought a serious and persistent risk of frost, which lasted throughout the second half of April. Fortunately, thanks to low humidity and some wind, only very minor frost damage was sustained. Temperatures rose again around 15th May, acting like a shot of adrenalin to the vines, which produced their first flowers at the end of the month. Flowering was almost complete by 10th June, having lasted a week on average. Development was now in full swing, with grape clusters being nearly ‘closed’ (complete) by 20th June. By monthend, temperatures of 38°C were, in Nadine Gublin’s words, “overwhelming”, leading to an “infernal” growth of berries. At this point, the drought began to be felt… Rain at the beginning of July thankfully unblocked those vines suffering from hydric stress. The rest of the month saw alternating patterns of sunny and rainy weather, maintaining the frenetic pace of vine development. The first proper berries were visible from mid-July. In terms of dates, 2017 was on a comparable track to the early vintages of 2007 and 2011. At the end of July, véraison (colour change) began. In less densely-planted plots, it was 70% complete by the beginning of August. On 10th August, véraison was practically finished throughout the domaine’s holdings. Temperatures remained high during August, the water stress being felt increasingly, leading to marked variations in maturity from parcel to parcel. At the end of August, amid still-hot temperatures, some rainfall accelerated the final spurt of maturity on the more lightly loaded parcels. A two week harvest period began at the domaine on 29th August, ending on 13th September. Picking took place under fair skies – largely sunny, with just a little rain and cooler temperatures of 20-22°C. The health and maturity of both the Chardonnay and Pinot Noir berries was excellent. Interested in the 2017 Vintage? Read our full tasting notes here.